Please, put an active hyperlink to our site www.geonature.ru if you copy our pictures! 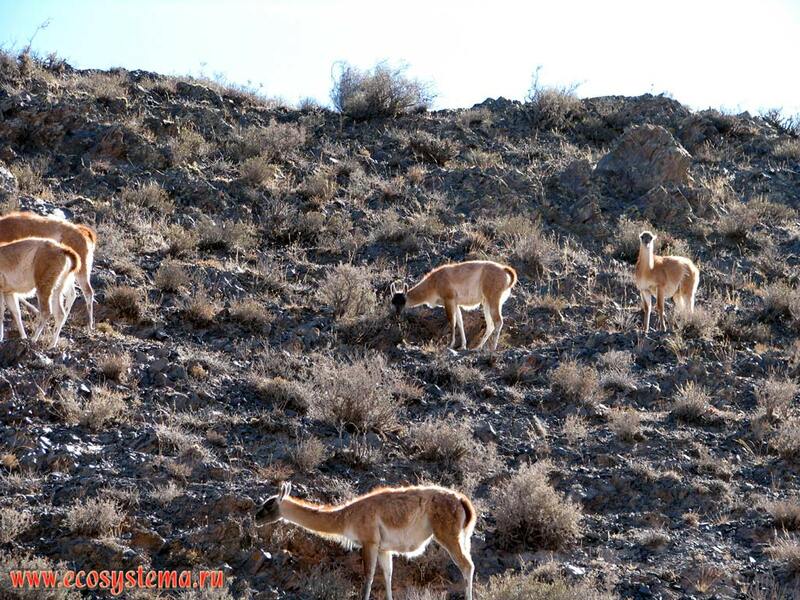 The Guanaco (Auchenia huanaco) herd (flock) in the dry puna (alpine grassland). Eastern slope of the Andes Highlands. Altitude is about 3500 m above sea level.